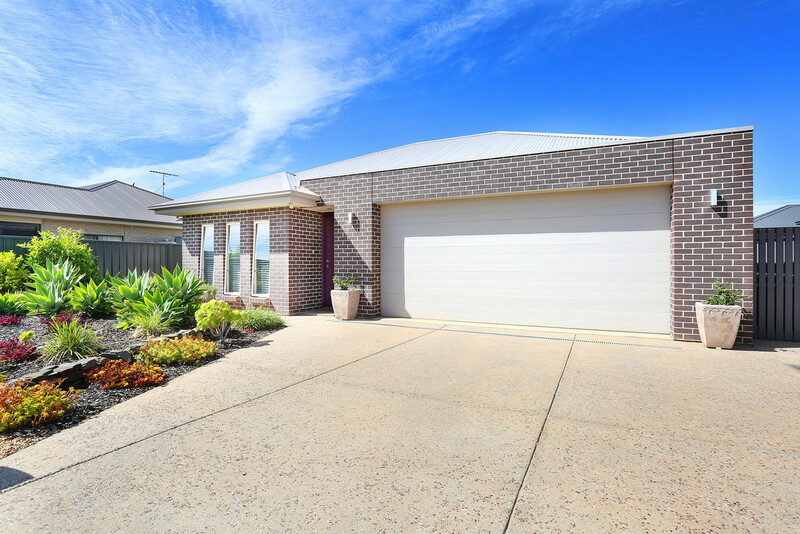 Barossa Real Estate is proud to present to you this immaculately well-presented 2012 built three bedroom home. 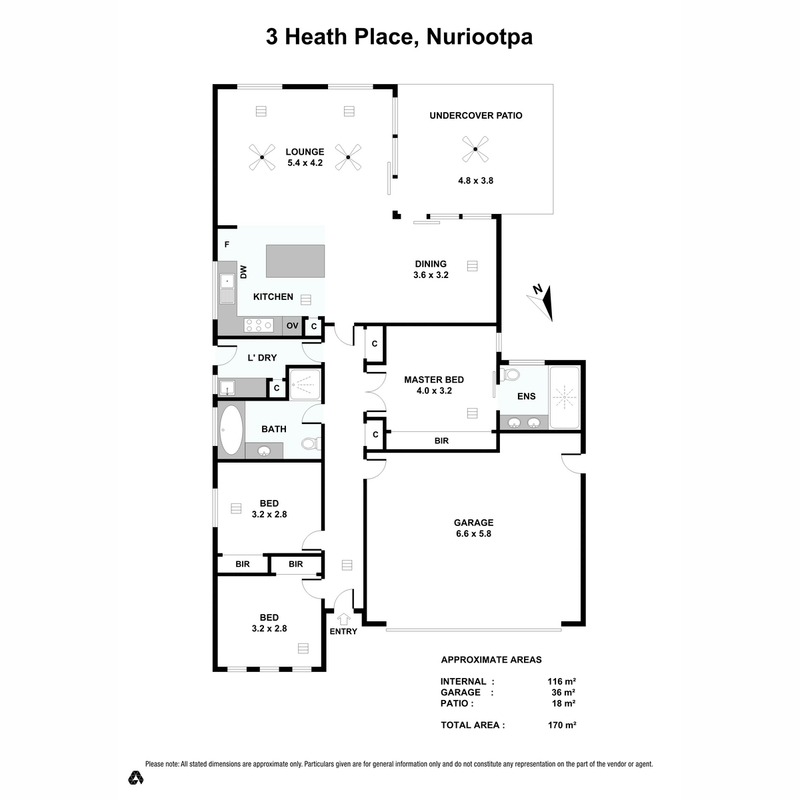 With its unique floor-plan, quality finishes and extra attention to detail you will not be disappointed. Land mass 450m2. 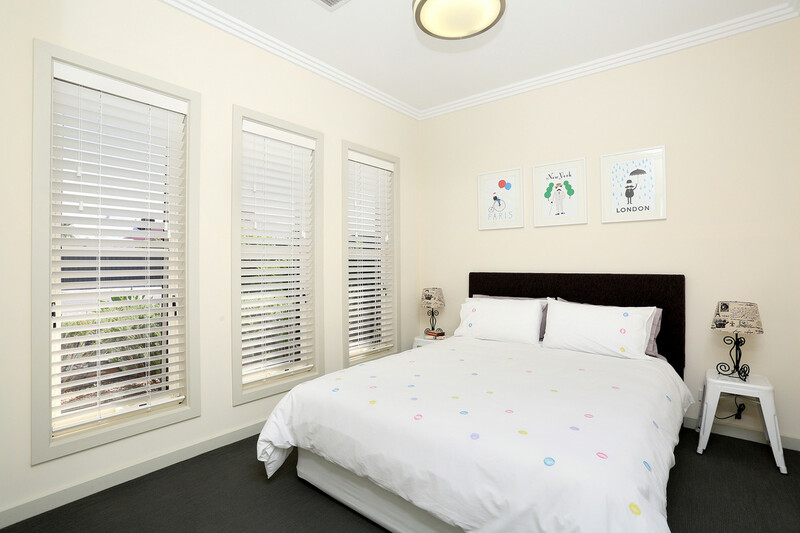 With all bedrooms consisting of BIR’s and fans; there is no shortage of storage. 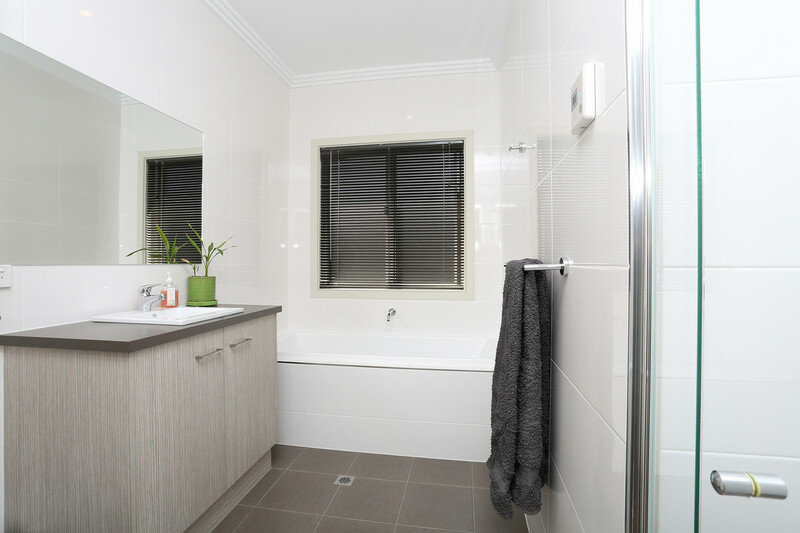 Main bedroom is situated in the centre of the home and has a well-appointed ensuite with his and her basins. Extra sound insulation and sound proofing has been fitted to the home; making for a robust and quiet home. There is a separate door to seal off the rest of the home to the kitchen/dine/living area which assists with keeping the bedrooms nice and quiet. The heating and cooling is done by way of reverse cycle air conditioning. 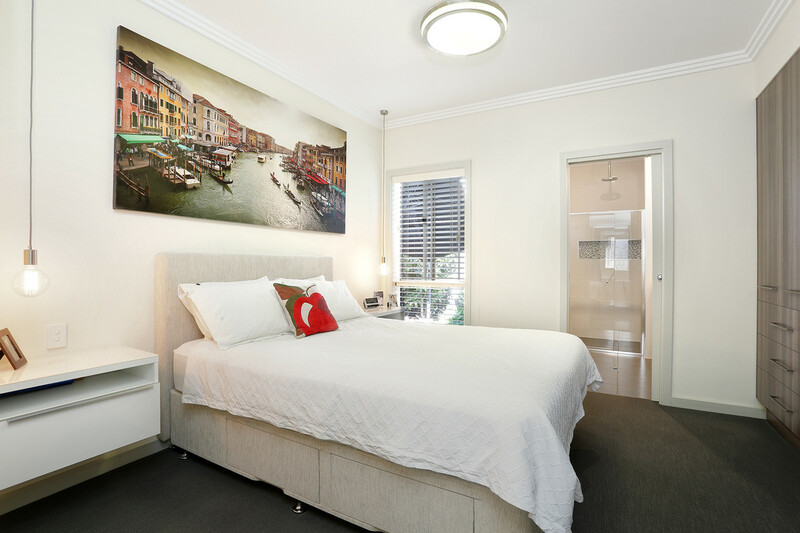 There are also energy efficient ceiling fans fitted in the living area as well as retractable ceiling fans in 2 of the bedrooms. 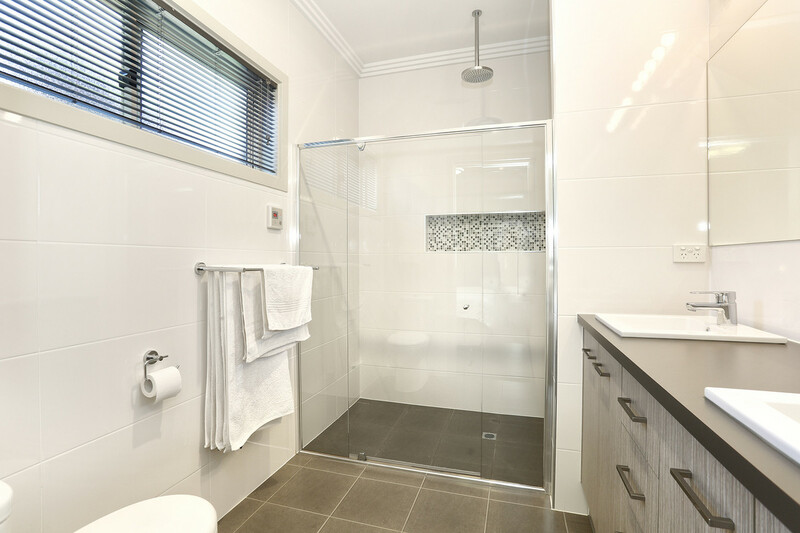 One of the unique and well thought out features of this home is the sliding doors fitted to the rear of the property. These help to bring the inside to the outside and vice versa. 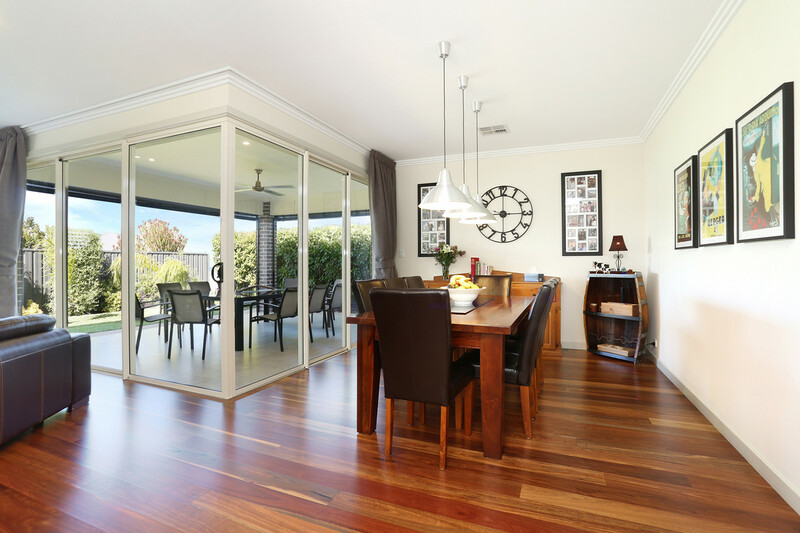 Perfect for those who love the outdoors and entertaining or just love the extra space. 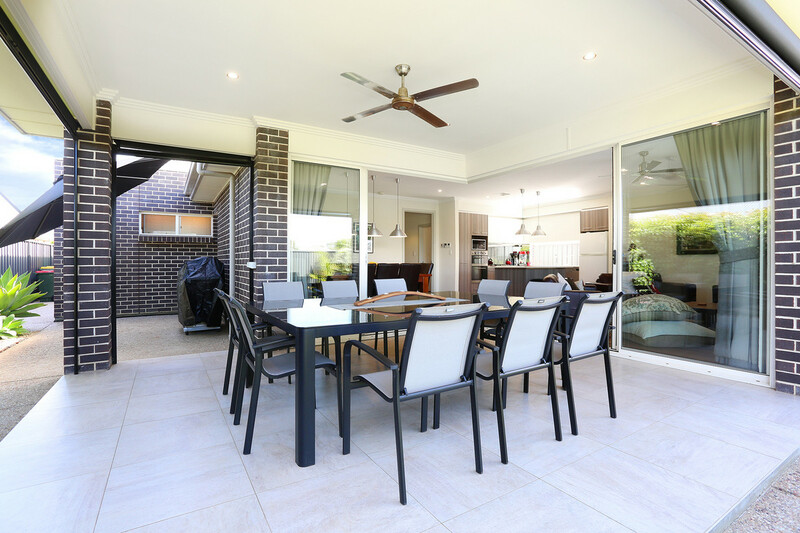 The Alfresco area also has fitted blinds, making for comfortable entertaining all year round. 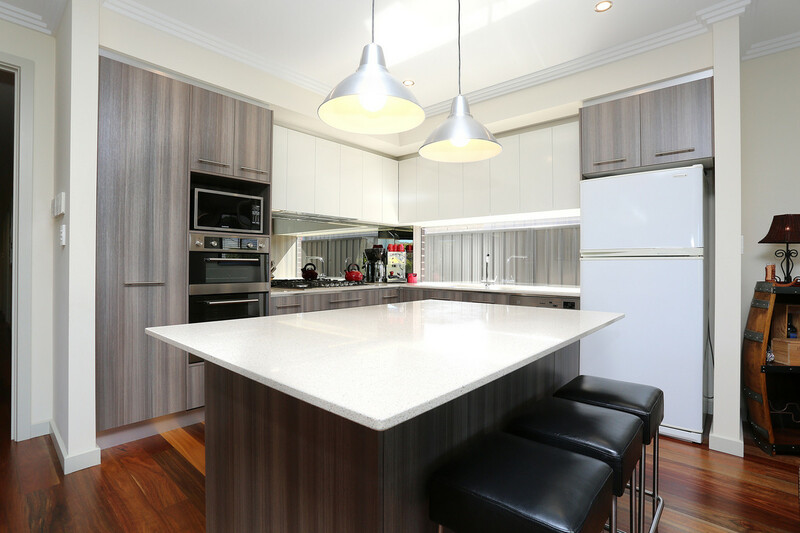 The home’s kitchen is of good size and offers large stone breakfast bar, gas stove, modern window and glass splash back with staged lighting. There is plenty of bench and cupboard space. 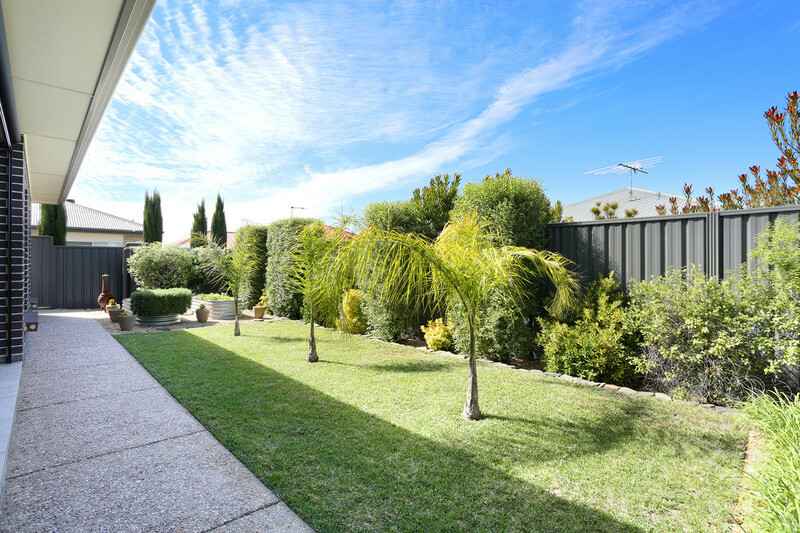 The well-established backyard whilst compact has everything you need for a young family and/or the family pet; There is a grassed area and vegetable garden. The double garage has been expanded to allow for extra storage room. 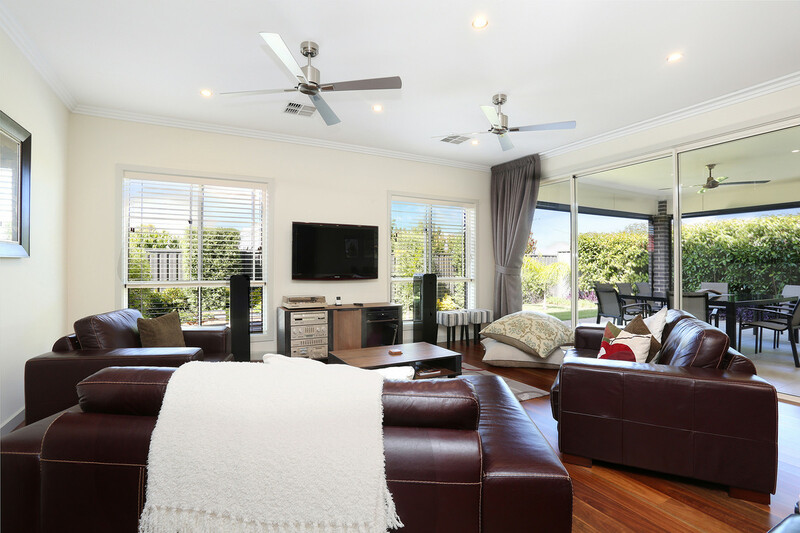 Call Karissa Cave on 0428 530 942 today for your chance to view this incredible home.